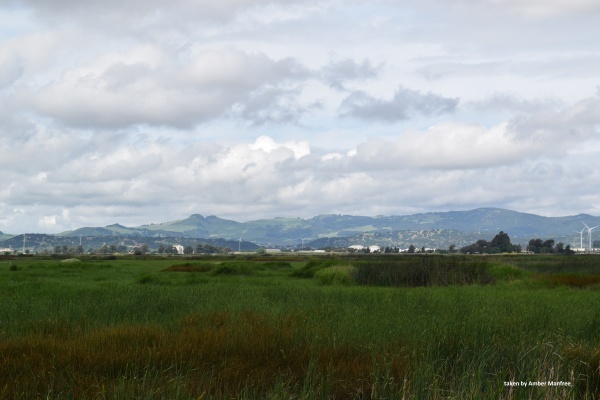 Tidal wetland restoration success in Suisun Marsh requires science-based decision support from gathering and synthesis of pre-restoration baseline data. 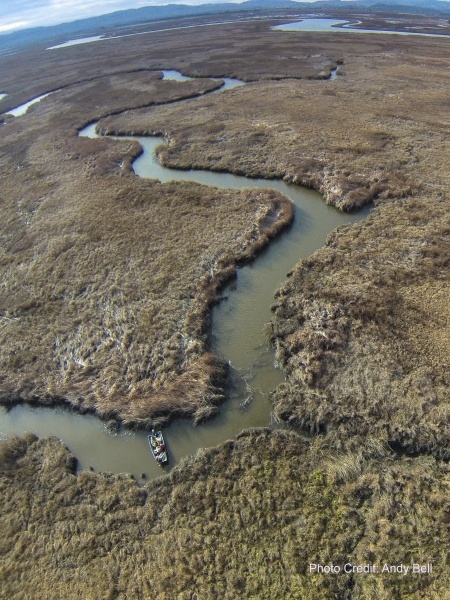 It also relies on a mechanistic understanding of the influence of hydrogeomorphology (flow, tidal prism, channel structure) on foodweb dynamics. 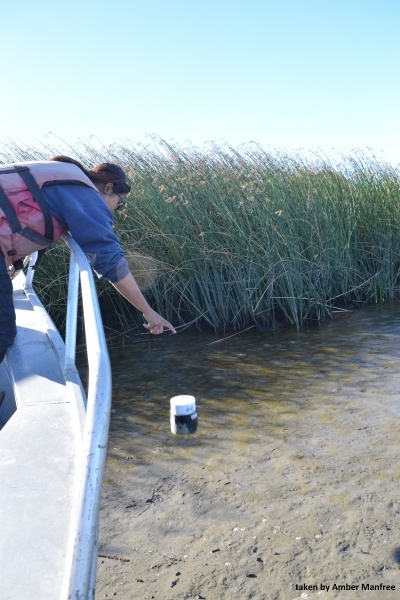 Long term data from that project suggest that tidal wetlands in Suisun Marsh function as nurseries for recruiting juvenile fish, presumably because juvenile fish can utilize both pelagic and benthic food webs during this critical period of growth and survival. 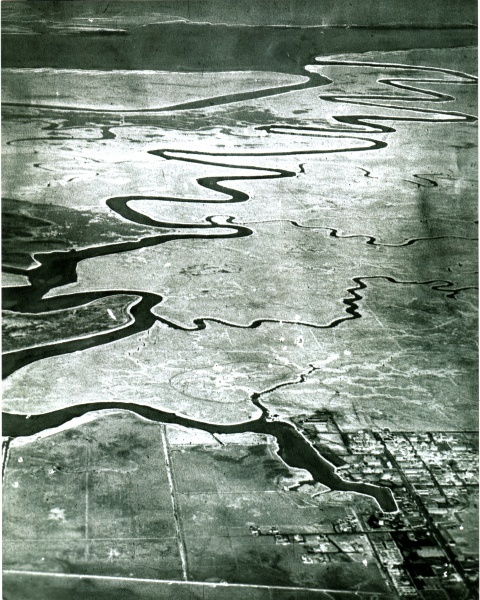 This project study mechanisms for creating favorable rearing conditions for juvenile estuarine and migratory fishes that rely on tidal wetlands for food and refuge during this critical period of growth and survival, especially in drought years when suboptimal conditions occur further upstream in the Delta. 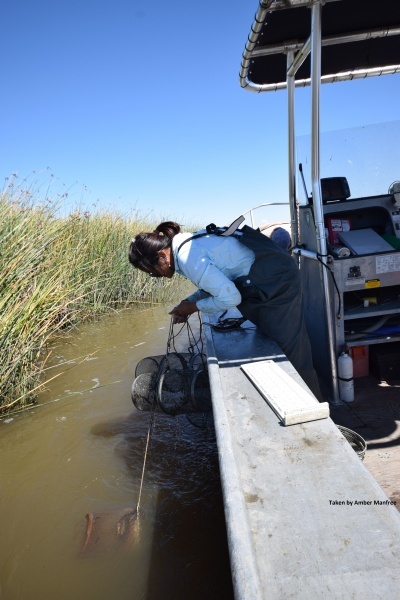 By modeling food web responses to hydrologic change, and differential resource use among native and alien juvenile fish, we gain a better understanding of how management scenarios can promote fish recruitment. 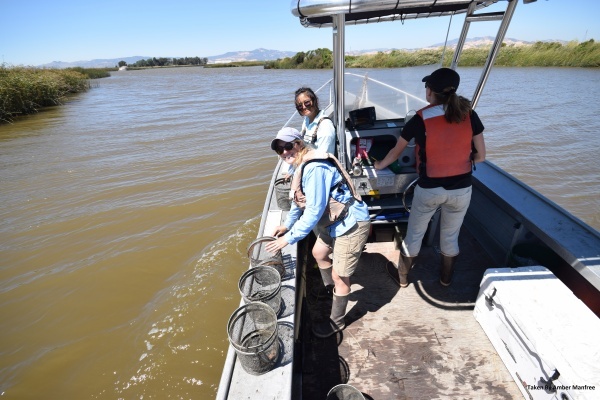 We employ empirically-derived hydrodynamic modeling in conjunction with stable isotope modeling of aquatic food webs and patterns of juvenile fish foraging and growth. 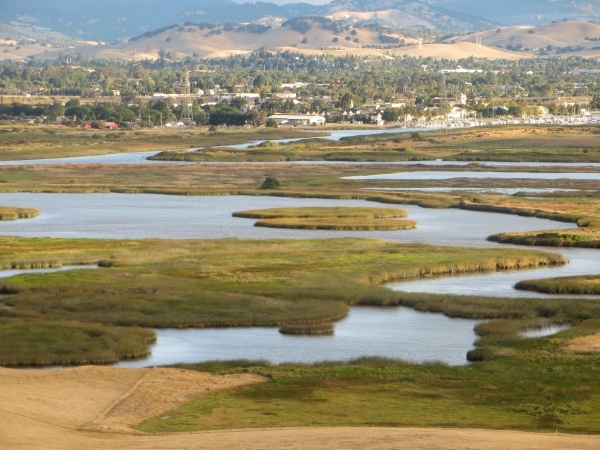 We hypothesize that (1) hydrology influences productivity and food availability in tidal wetlands, (2) juvenile fish foraging and growth varies as a function of food availability, and (3) juvenile fish resource use varies as a function of life stage and life history strategy (benthic vs. pelagic). 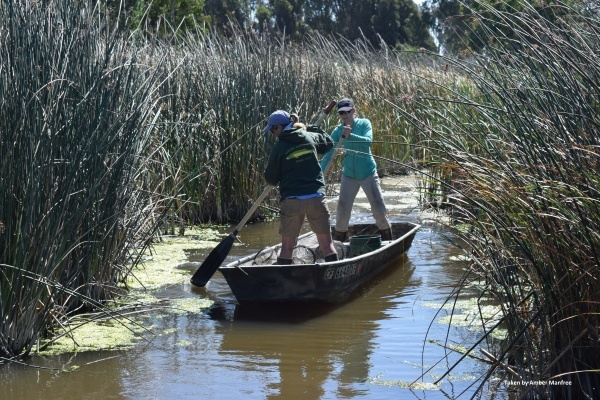 Understanding how tidal wetland food webs support juvenile fish improve designs of tidal wetland restoration projects aiming to increase food availability to juvenile native fishes.